WE'RE BACK!! Two Regionals And A Host Returns! After a whirlwind of Pokemon events and so much more, we have returned! Join Darrin... and Dan(!) as we talk about the Toronto and Greensboro Regionals that took place in March. 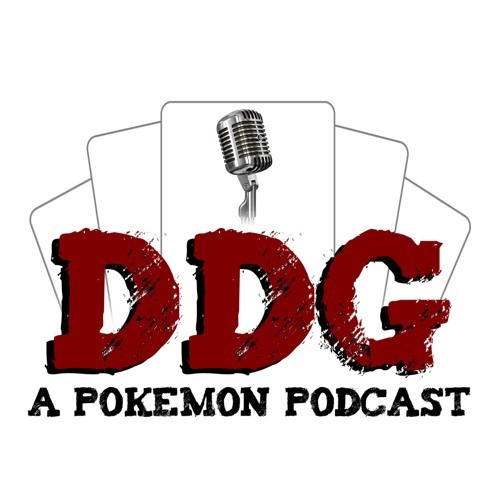 We also get caught up on some of the bigger pieces of Pokemon news and answer you questions in the DDG Mailbag. Finally we have something to tell you about your bulk, and it's really good! Thank you, Dead Drawers, for all of your support and the care you have shown us over these past many weeks, months, and years. There is so much more ahead of us, and cannot wait to bring you along for the ride. Enjoy the show! Users who like WE'RE BACK!! Two Regionals And A Host Returns! Users who reposted WE'RE BACK!! Two Regionals And A Host Returns! Playlists containing WE'RE BACK!! Two Regionals And A Host Returns! More tracks like WE'RE BACK!! Two Regionals And A Host Returns!